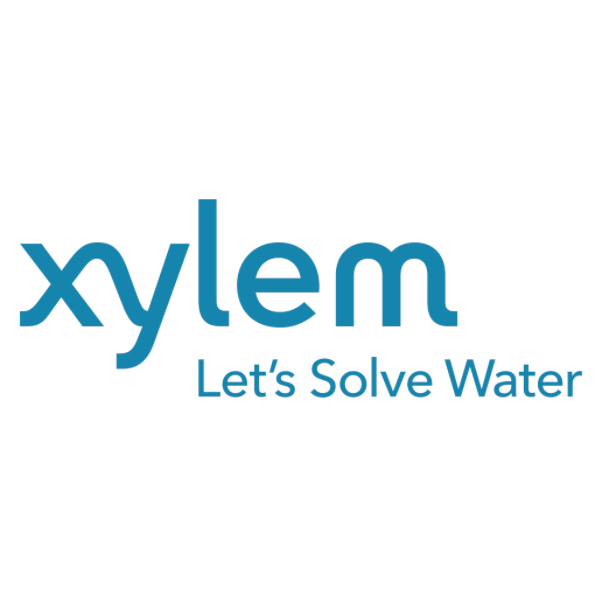 Xylem’s Flygt low speed mixers are ideally suited for digester conditions, combining large diameters with slow speeds to generate maximum thrust with minimum energy consumption. Xylem also has Flygt pumping systems and mixers for other stages of manure management. From barn or feedlot, to digester to storage to field, Xylem’s Flygt pumps and mixers help livestock producers manage manure safely and cost effectively.